Always bet on waterfronts and hipsters. Williamsburg, Long Island City and Battery Park City topped The New York Daily News‘ ten best neighborhoods for real estate investment. 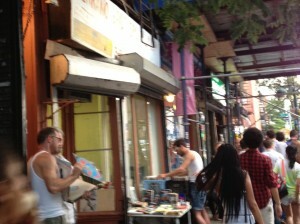 The Lower East Side and Downtown Brooklyn rounded out the rest of the top five. Every borough was represented in the list, with four neighborhoods from Manhattan, two from Brooklyn, two from Queens, and one each from the Bronx and Staten Island. Hotter-than-hotcakes-set-on-fire-and-launched-into-the-sun Billyburg accounted for 33 percent of Brooklyn’s newly built condo sales in the second quarter, according to data from MNS Realty. 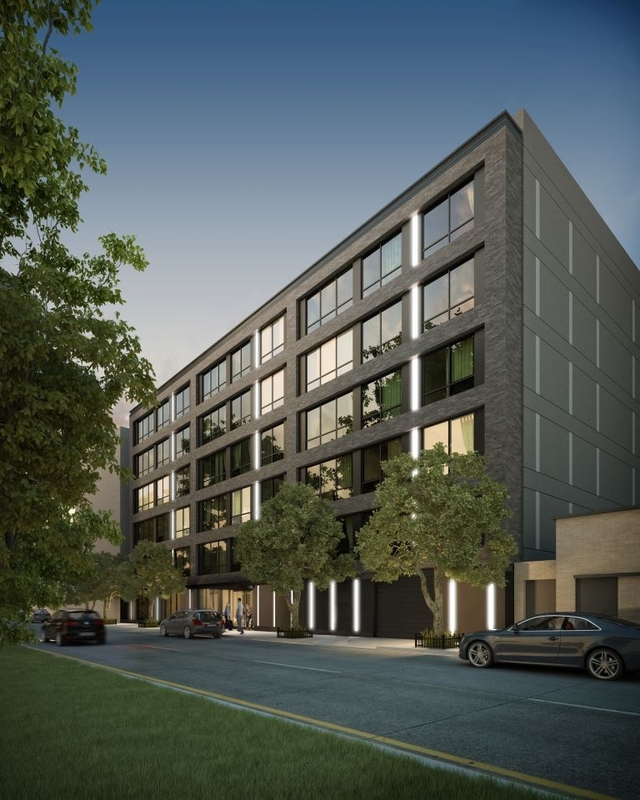 Of the four luxury projects that dominated overall sales in the borough (45 percent of $232 million, to be precise), two were from Williamsburg — Edge Condos and Northside Piers. The amenities at the eco-friendly Edge Condos on 34 N. 7th St. include spa treatment rooms, a hydrotherapy whirlpool, a communal firepit, two screening rooms with theater-style seating, chef’s kitchens for group meals, a game room, a party room, a multi-function sports center and a plunge pool with a waterfall. Apartments run from $755,000 to $2.865 million. Northside Piers, the Toll Brothers project at 164 Kent Ave., looms over the Williamsburg waterfront, with units ranging from $649,990 to $2.477 million — snag one quick, since the development is over 95 percent sold. 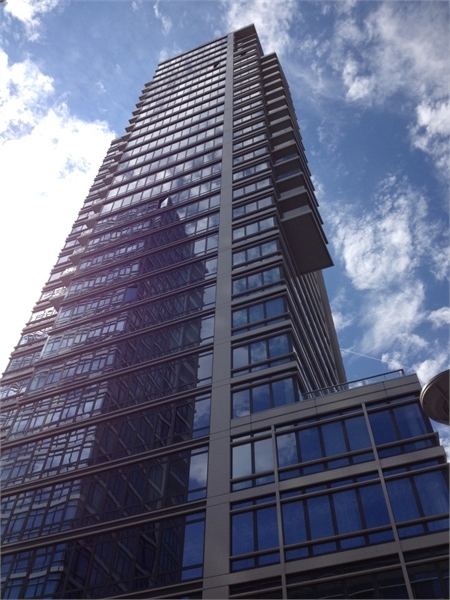 One Murray Park at 11-25 45th Ave. is the development to watch, the Daily News reports, and we couldn’t agree more. The building features a doorman, gym, indoor parking, library lounge and roof deck, with units priced from $385,000 for a studio to $900,000 for a two-bedroom, two-bath condo. L Haus, on 11-02 49th Ave., is over 85 percent sold and offers a bar-and-grill club room, yoga studio, two terraces, bicycle storage, a pet spa and private cabanas available for purchase. Pricing per unit runs from $825,000 to $1.63 million. 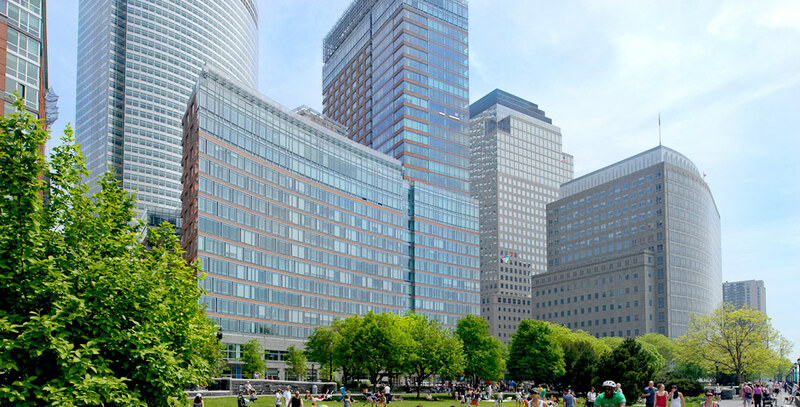 With over 1 million square feet of retail space set to flood lower Manhattan in the next few years, bright and clean Battery Park City is a solid investment for buyers who want a peaceful, accessible retreat from the gunk and fuss of the city. The Riverhouse Condos project on 2 River Terrace was built to LEED Gold certification standards and is located between two of Manhattan’s most kid-friendly parks, Rockefeller Park and Teardrop Park. A four-bedroom, 4.5-bath unit with 3,026 square feet will cost you $4.838 million, while a three-bedroom, four-bath unit with 2,095 square feet costs $2.5 million.